Virginia Right! 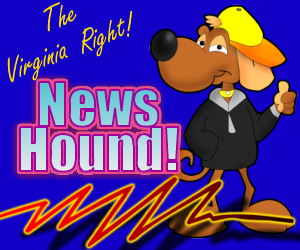 News Hound for 11/11/2010 | Virginia Right! Open-borders lobby to Dingy Harry: Knock, knock. Pay up.